The work and planning is nearly over and your wedding day is finally here! Leave behind the stress and tension as you relax and prepare yourself for the joyous day ahead. Pamper yourself with a professional massage. Treat yourself to a manicure, pedicure, or facial. Unwind with a friend or your entire bridal party while having your hair and make-up done to perfection. See below for a list of Adirondack Spas and Salons that can help you make your special day a fun and stress-free event. Beauty At Your Doorstep... Wedding day & production makeup artists with more than 14 years experience each. 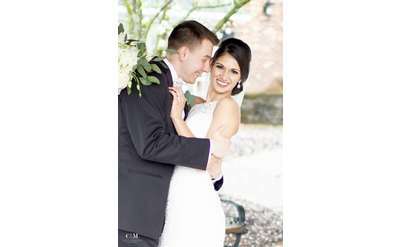 We have made brides, governors, senators, celebrities, models & actors fabulous & camera ready for years.